Good news guys! 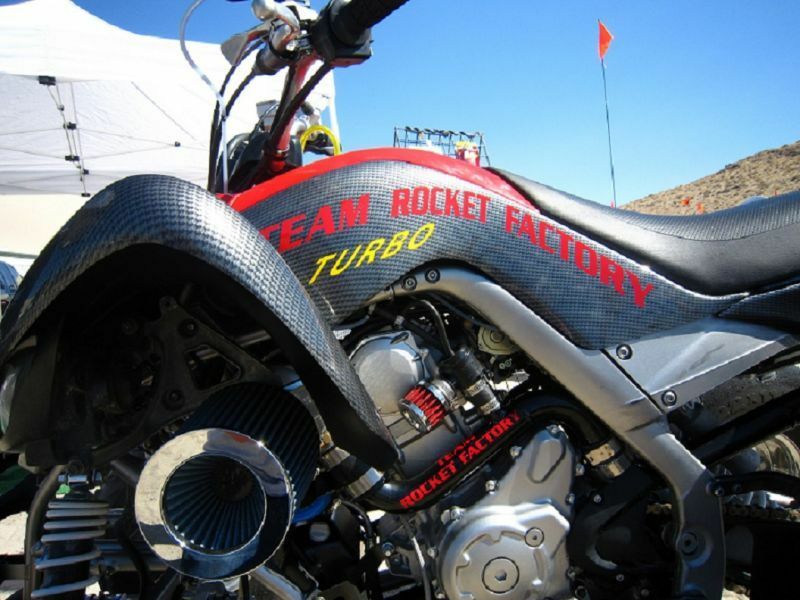 TRF is proud to announce we are now selling the D-7 Turbo Kits for Raptor 700s with several changes to make the kit unique from us. Over labor day weekend, we brought our bone stock 700 with D-7’s turbo kit installed with no other mods done to Sand Mountain, NV and let me just say WOW! Hill shooting, Trail riding, Duning it did it all with ease. With a stock swing arm it was hard to keep the front end down but we wanted a completely stock 700 with nothing but the D-7 turbo kit installed. 90hp out of the box with no other mods was very impressive. Unfortunately there weren’t as many people at the mountain as expected so there wasn’t much to race against. But there were little to none that could beat it. 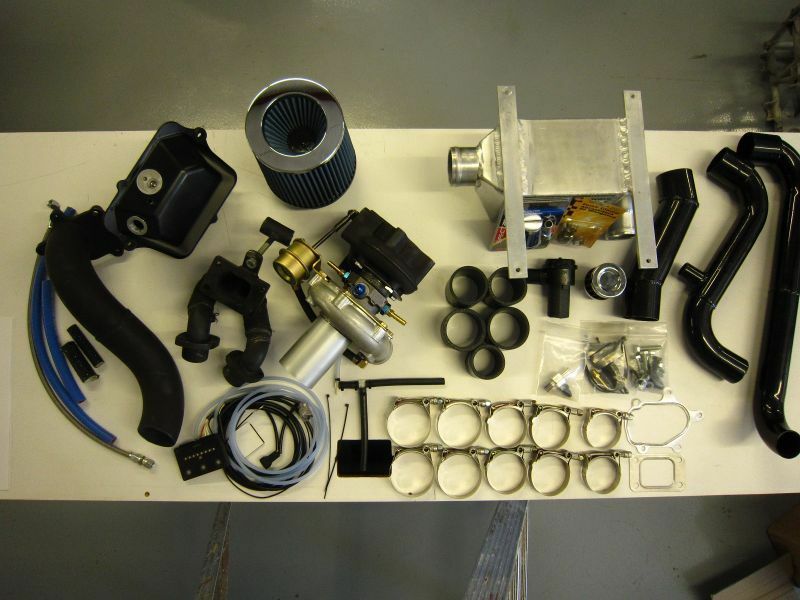 We are offering D-7 Turbo kits with the option to trade in your used mods for a discount on the final sale price. Mods accepted for trade are: Aftermarket Exhaust system, Intake, fuel controller, and cams. Call For Details. We also offer a 12 month guarantee for any part included in the turbo kit that fails (besides lack of mantainence). Call For Details. We will be having special sales throughout the rest of the year and expect a secret raptor build to be unveiled next spring! Look for our shop turbo raptor at Sand Mountain (Carbon Fiber F/R Plastics, Red Hood And Topper, Stock Looking) next time you are there.